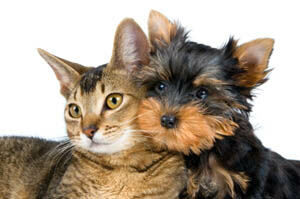 At Angeles Clinic For Animals we strive to make every visit to our office a pleasant one. 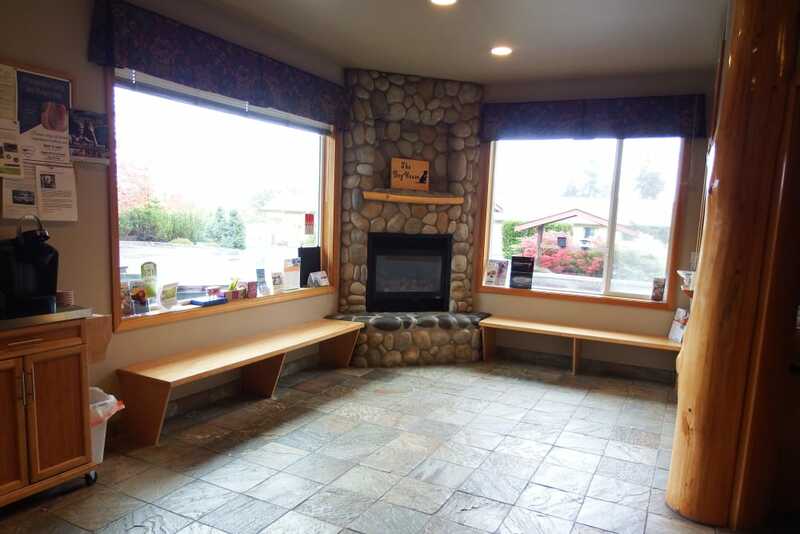 From the moment you and your pet enter the doors of our Port Angeles, WA, veterinary clinic, you will feel welcome and at ease. 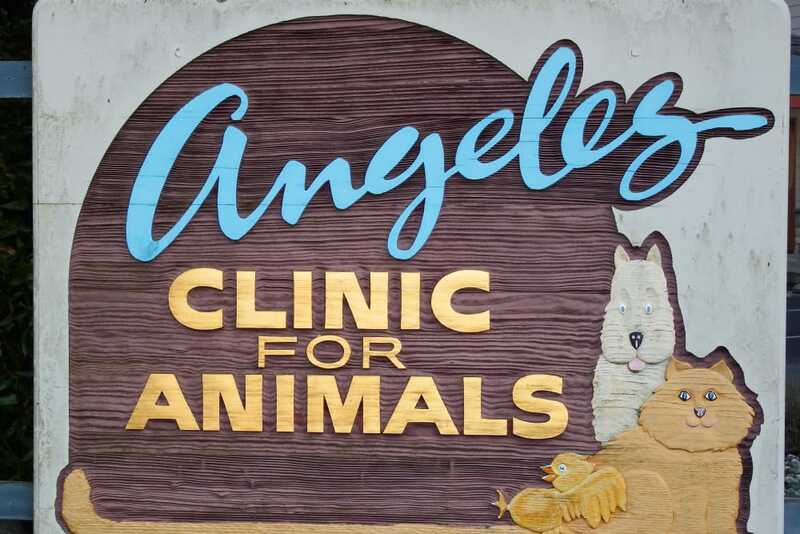 Angeles Clinic For Animals was purchased by Dr. Wilcox in 1980 and originally located at 1134 E. Front Street. 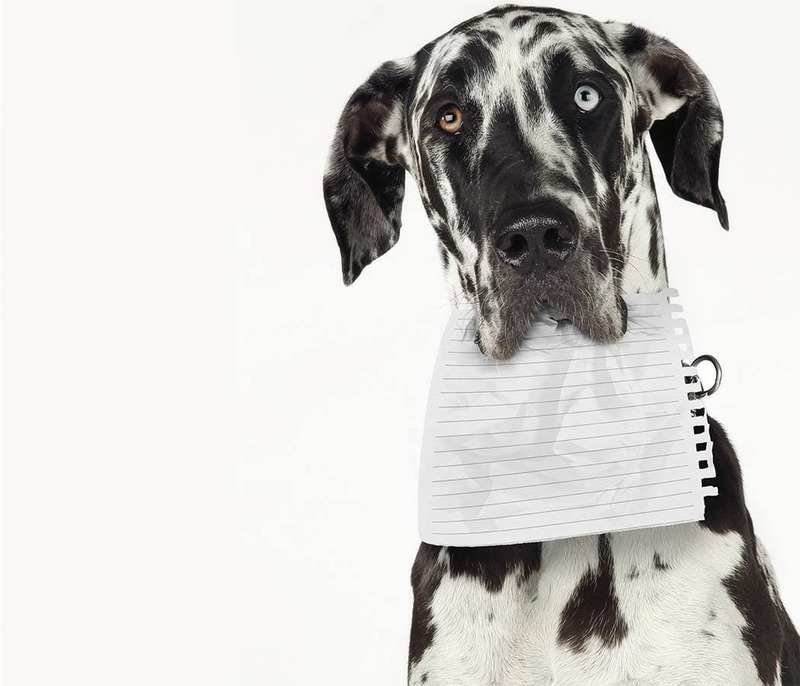 It was the vision of Dr. Dennis Wilcox, a young ambitious veterinarian, to provide personal attention to the unique concerns of each individual pet owner as well as to the needs of individual pets. He succeeded in that plan over the next 32 years. 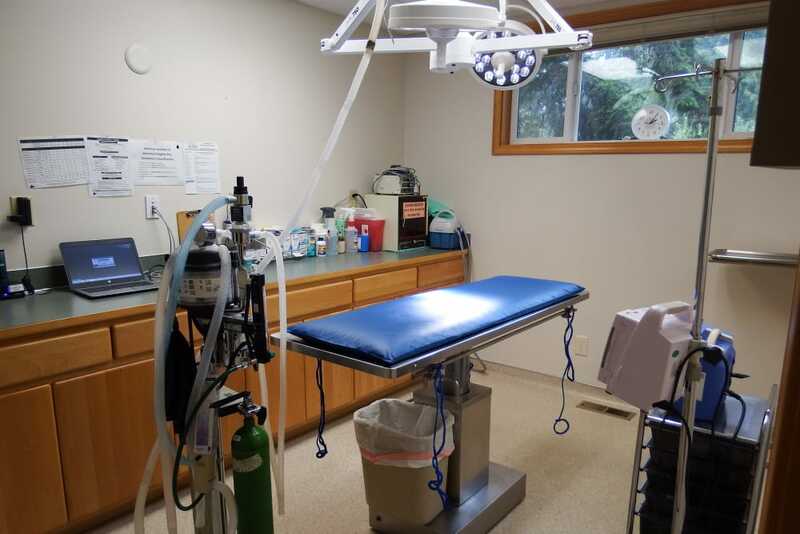 In 2005 Dr. Wilcox moved his practice to a larger facility at 160 Del Guzzi Drive. Dr. Andi Thomson, Dr. Christina Wagner, and Dr. Andrea Godly, each bring with them their own skills and unique perspectives. 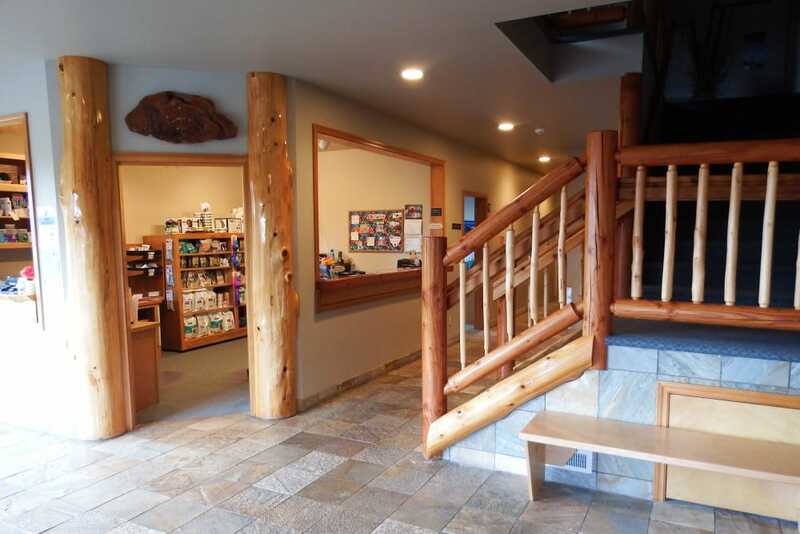 Although Dr. Wilcox retired in July 2012, and Dr. Christina Wagner took over as directing doctor, our doctors and staff adhere to his original vision of personal attention for this practice. 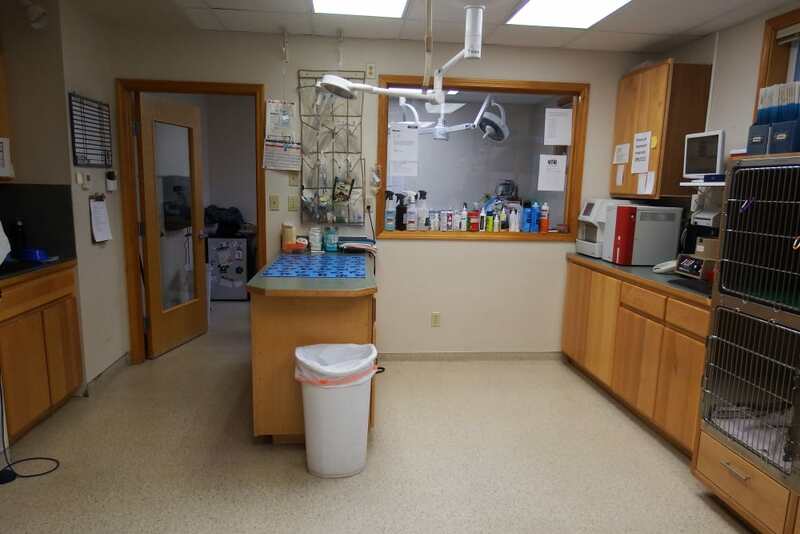 With that in mind, our goal has been to assemble a veterinary health care team committed to providing exceptional client service and veterinary health care. 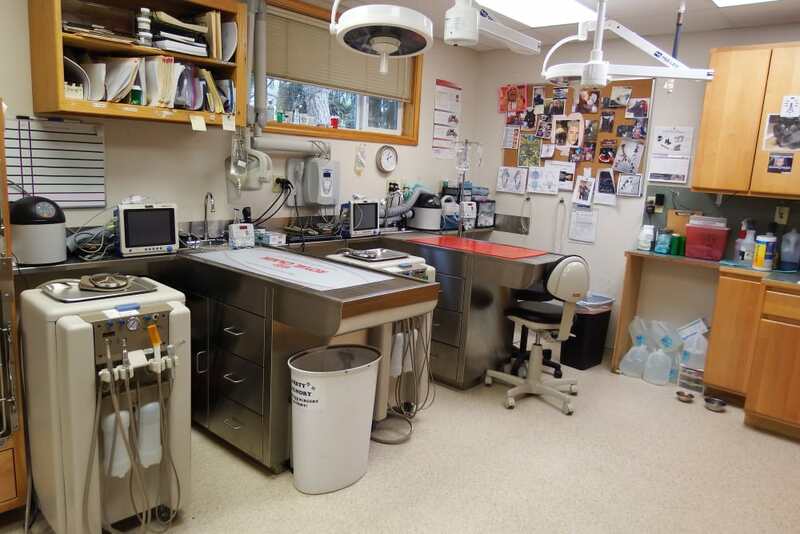 Our commitment to you and your pets is to continue to offer our world class service and a state of the art veterinary facility. We were saddened that Dr. Dennis Wilcox lost his fight with pancreatic cancer on October 17, 2013. We have lost a friend and mentor. He was a man of integrity and honor who strove to remain strong, enduring a difficult time of adversity. The whole community will miss him. 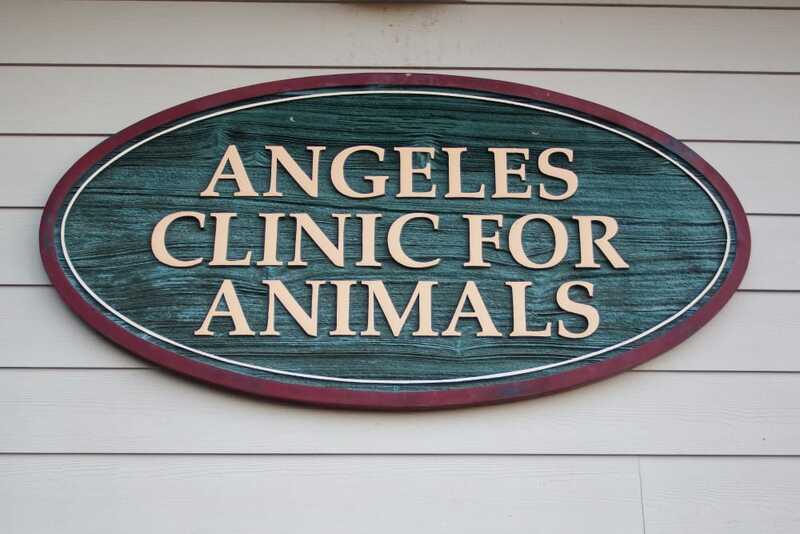 The mission of Angeles Clinic For Animals is to provide the highest quality veterinary medical care in a friendly relaxed setting. 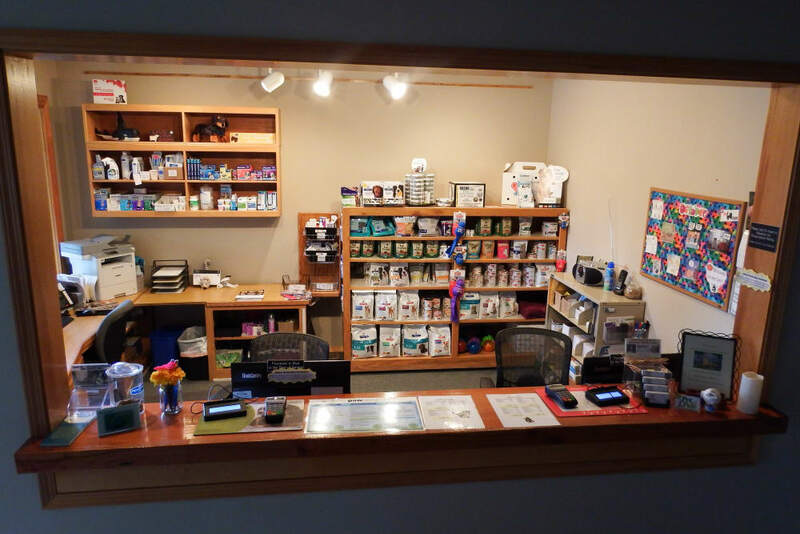 Our primary purpose is to serve and educate clients who view their pets as integral parts of their lives and want the best veterinary healthcare for them. 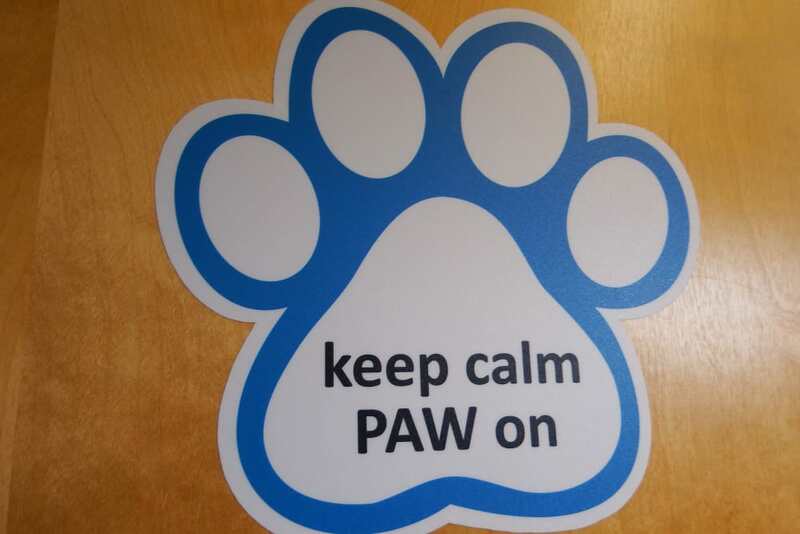 We continually strive to create a supportive, empathetic team environment for our clients and their pets. We require full payment when services are rendered. We do not a bill. 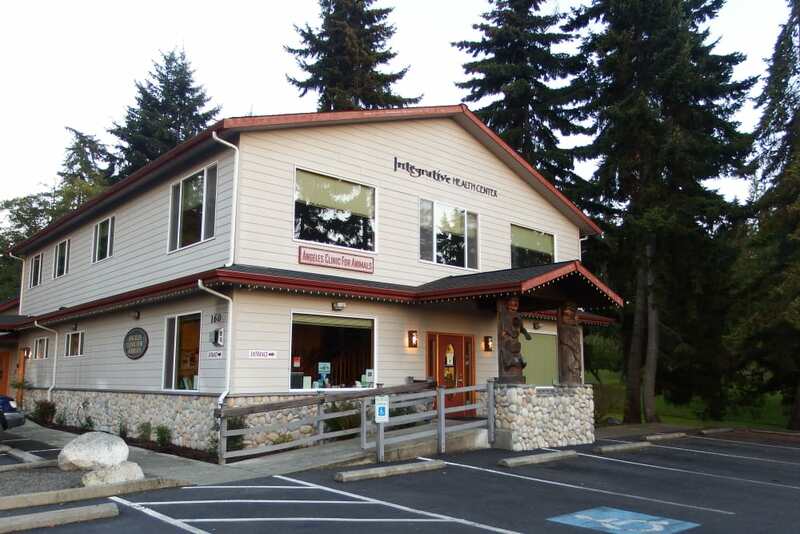 For your convenience, we accept cash, check, all major credit cards, and Care Credit. 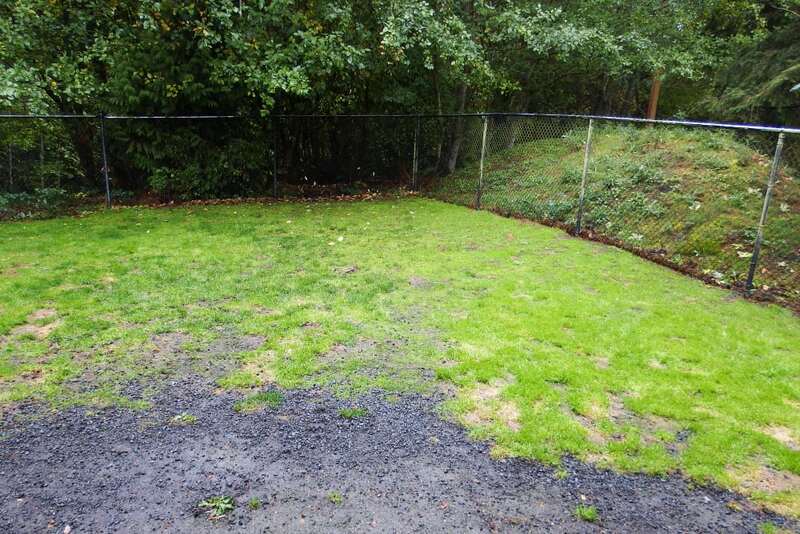 For the protection of you, your pet, and that of others, all dogs must be leashed on a non retractable lease and properly controlled while in the waiting area and exam rooms. 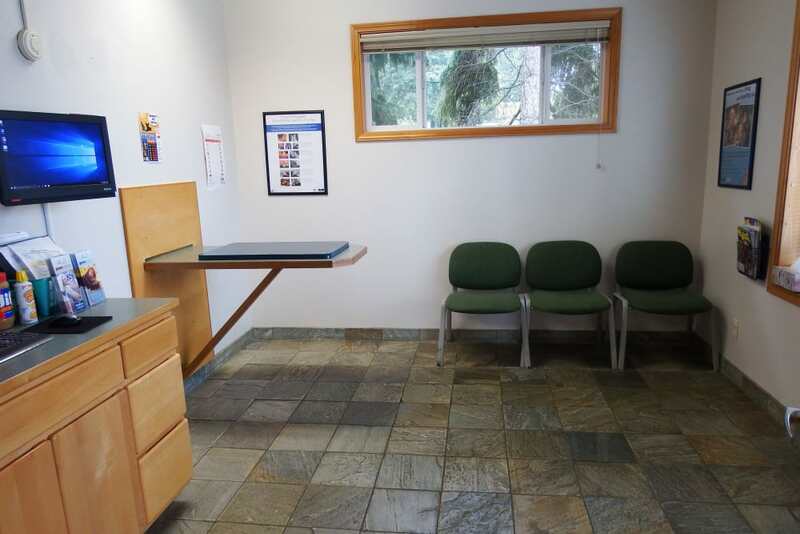 For your convenience, "drop-off" appointments are available. 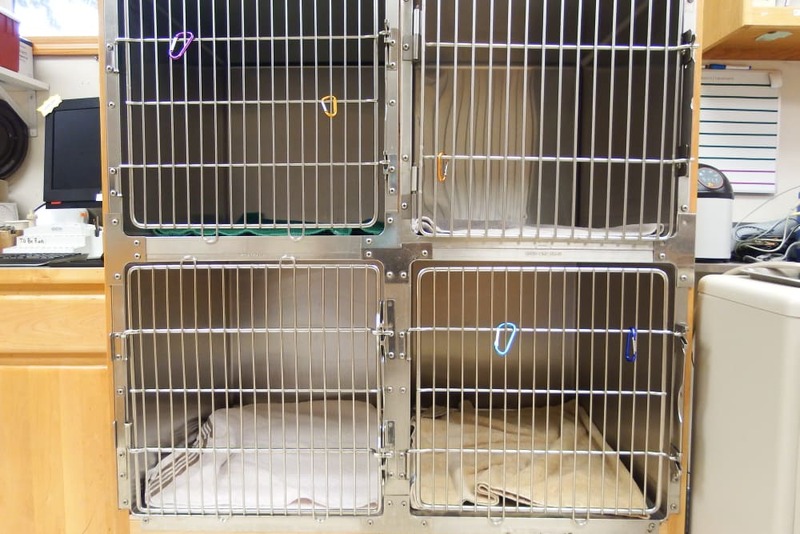 A "drop off" means you could bring your pet at the time that works best for you and leave him/her with us for a couple of hours. 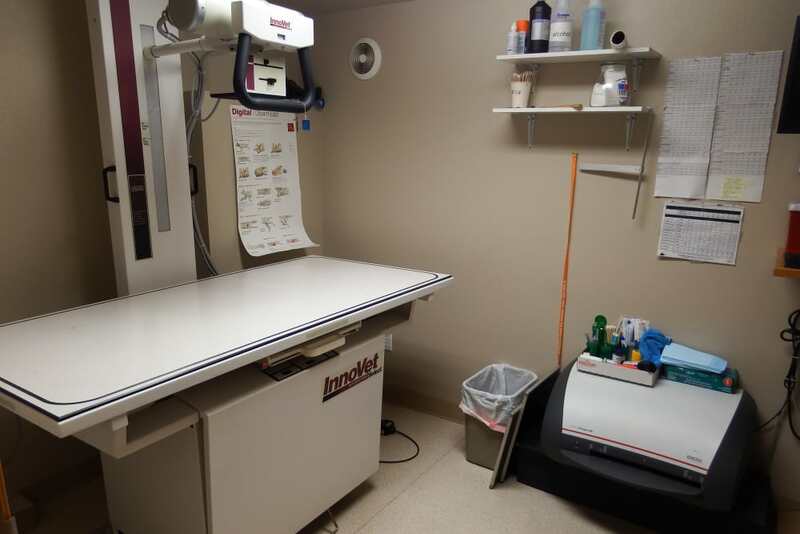 Usually, we will ask you to bring your pet in sometime in the morning so our doctors can examine him/her in between appointments or at the time purposely reserved for admitted patients. 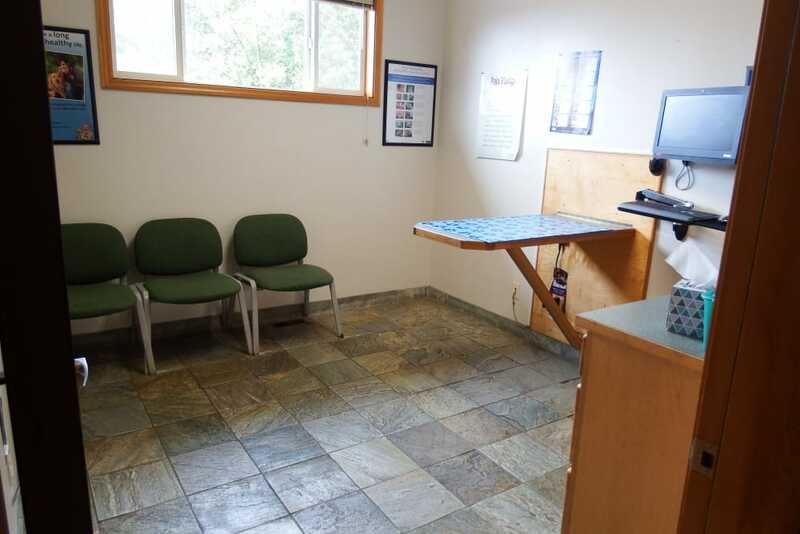 Once the doctor is done, we will give you a call to set up a discharge appointment to go over the findings of the medical examination/treatment provided and to give you discharge instructions. 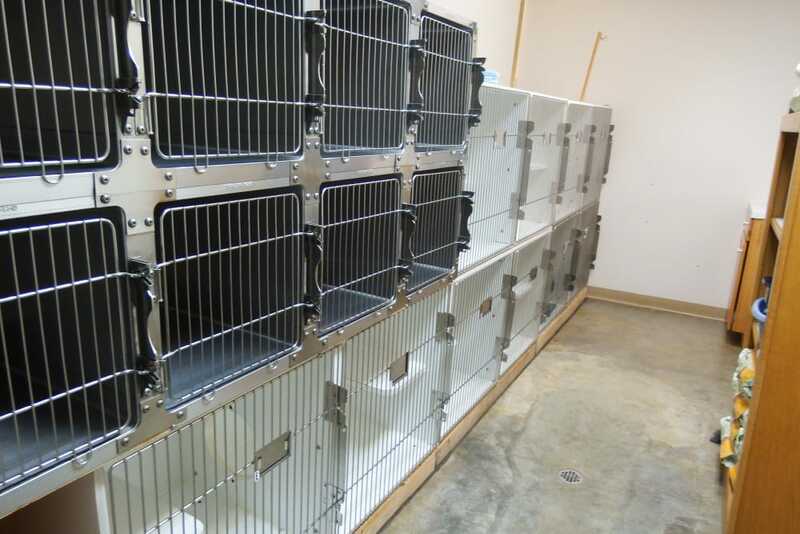 For the safety of all animals in our care, we require that all vaccinations be up-to-date. 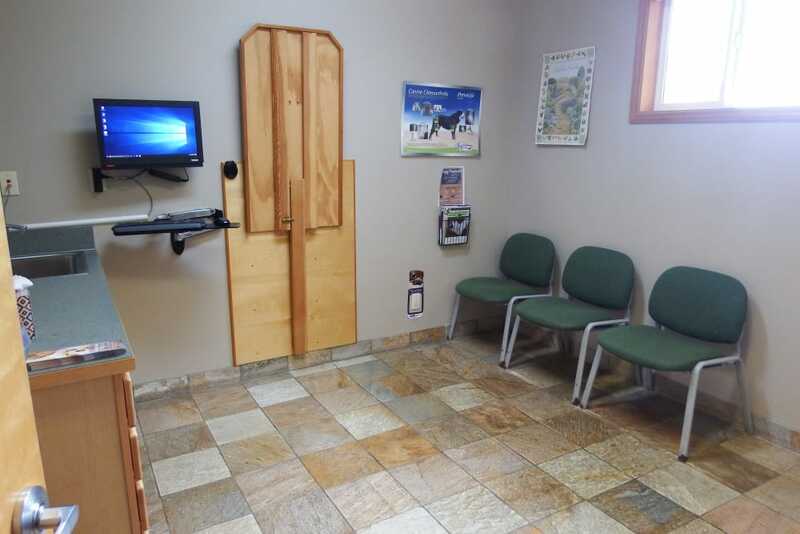 Even though we make every effort to make our patients feel comfortable during visits, they may be a little uneasy about new people, new surroundings, and other pets. 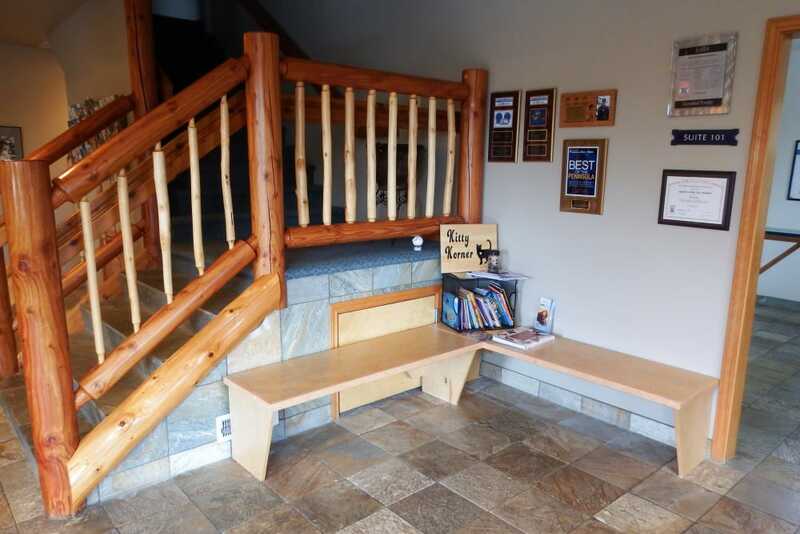 This is one of the reasons we ask you to restrain your pet while in our lobby. 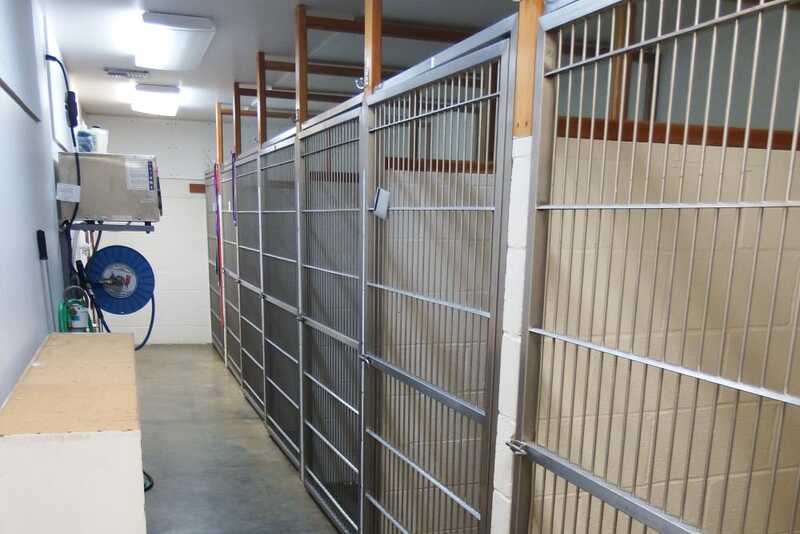 We recommend that animals be placed on a leash or in pet carriers before entering the waiting room. 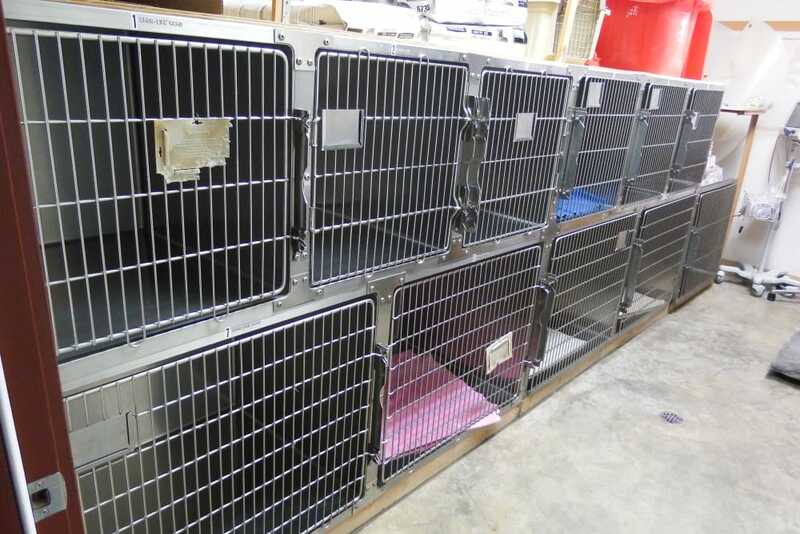 Angeles Clinic For Animals is pleased to provide you with a variety of forms that can simplify the process of caring for your pet.